Home Tech Gist Does This Hilarious Conversation Between Airtel Support And An Angry Customer Make Sense? Does This Hilarious Conversation Between Airtel Support And An Angry Customer Make Sense? The rate at which Nigerian networks send annoying unsolicited messages to its customer every minute is fast becoming a nuisance. Yes, even at the middle of the night they send these messages, they don't even care if you are trying to sleep. 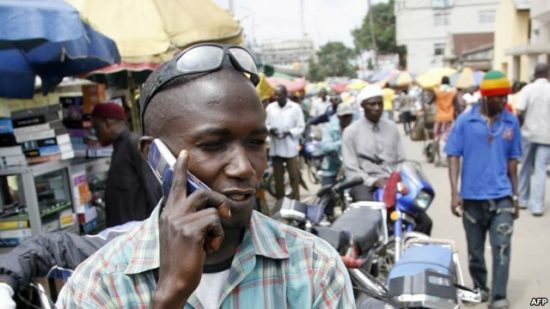 Though the Nigeria communications commission (NCC), has issued a directives to telecommunication companies to give customers an easy way to opt out of these annoying messages. i'm sure only but a few Nigerians knows how to unsubscribe from it. Do Not Disturb (DnD), When activated will allow you to stop receiving messages from these networks simply by texting STOP TO 2422. Serve them right? what do you think? use the share button below to let your friends know about it.